SURF Lifesaving Queensland chief executive officer John Brennan has praised the organisation's 8500 active members who will be charged with keeping people safe during the summer months. Mr Brennan was joined by Premier Campbell Newman in Brisbane today to launch the organisation's Surf Safe Appeal. 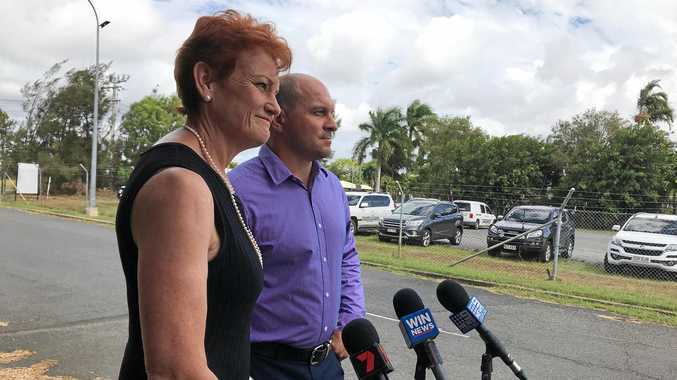 "They are there every weekend, public holidays, doing the work and what we love doing and they love doing is protecting the people of Queensland and the visitors that visit these wonderful beaches and waterways in Queensland," he said. Mr Brennan said money raised during the appeal would go towards equipment and resources. "Some of our equipment is turned over multiple times each season," he said. "The elements that the equipment's worked in are probably the harshest environments that this equipment can work in. "So this money will just help the clubs, where the clubs raise their money putting it straight back onto those beaches, ensuring that we use it to help the community at large." Mr Brennan urged Queenslanders to get behind the organisation to donate what they could over the coming months.